Make UCPRI a part of your annual giving plan. The simplest and most common way to support UCPRI. Make your donation directly to the program or initiative that you wish to support. 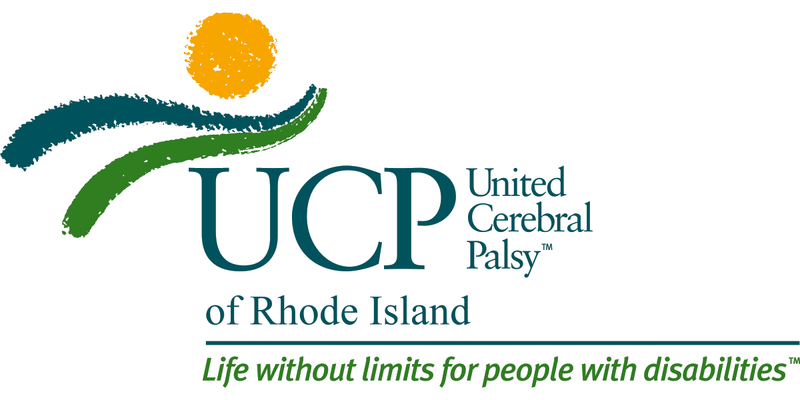 Host a cookout, have a bake sale or participate in our golf tournament: these are just some of the many options people have to help support UCPRI, raising both awareness and funds to support our programs.. Honor a milestone or memory of a family member or friend.